When I was recently testing a new memory foam mattress for our showroom display, I was interested to know the top benefits of sleeping on a memory foam mattress. So, I did some research and testing, the information that I found was better than I thought. What are the benefits of sleeping on a memory foam mattress? The three main benefits are pressure to relieve pain, motion transfer resistance, and optimum body temperature. These reasons were more than enough to make in the decision to display the mattress. The memory foam has performed great, and the feedback from customers has been positive. Now, we will go more in-depth with each main reason to help you better understand this mattress. The first benefit of foam mattresses is that they help relieve back and other muscle pain. Thus, they help you rest better. When your body sleeps on a memory foam mattress, it softens from the heat you produce at appropriate points. After the mattress softens, it gives greater support to the curves along the natural lines of your body. In turn, you have fewer aches and more rest all through the night. Memory foam mattresses warm and soften with your body heat while remaining firm enough for you to have a restful night. For people who sleep in the same bed with their partners or other people, it may be difficult to get enough rest especially if the other person is a restless sleeper. You may find that, although you were in bed all night, you did not get sufficient rest because of disturbances from your partner. This is more prevalent, especially for older people who may suffer sleep deprivation, which can be a hazard to their general health. Memory foam mattresses are great because they allow you to sleep better and for longer. They do not have spring coils and thus, remain very firm in areas that have not been softened by your body heat. This means that no matter how much your partner moves, you may not feel it intensely and will, therefore, have enough time to rest and wake up feeling great in the morning. It gets so cold during winter sometimes that even cuddling does not give you the kind of heat you need. Also, putting on so many covers on your bed only makes it heavy. Well, the fact that memory foam mattresses absorb your body heat and soften your natural body lines allows you to be warmer because the heat from your body is retained. This helps to keep you warmer all through the night. The soft mattress also makes you feel better rested and more satisfied with sleep. Warm sleep all through the night will help you reduce the weight of your covers, allow you to rest better, and let you wake up with a gush of energy the following morning. Are You Ready to Get Better Sleep? Memory Foam mattresses are just one of the many innovations that we humans have made in the way of sleep. Our website can help you find one. It’s filled with reviews on all types of memory foam mattresses, helping consumers to pick the one which suits their personal needs and preferences.  Check out our list of mattress reviews now! What does memory foam do? Memory foam is also known as polyurethane foam. These low resilience polyurethane foam (LRPu) are made from polyurethane and additional material foams, which help increase the viscosity of the mattress and its density. The higher density memory foam reacts to your body weight and heat, allowing your body to mold to the memory foam. The newer the memory foams, the faster it reshapes to in original form. How long does memory foam mattress last? The low-density memory foam mattress will last 4-6 years depending on the care and use. The high-density memory foams mattress will last 8-10 years. Mattress manufacturers have a warranty, read the fine print and follow the directions on proper care and maintain. Data collected from Amerisleep.com, Tempurpedic.com, and Serta.com.